1. Host a potluck why don'tcha? Saving money and spending quality time with friends? Sign me up. If everyone brings a dish, that's more money in your pocket. Looking for party recipes? Try out this fancy yet easy Elote Grilled Mexican Corn Salad that will make your friends think you're an absolute chef. Also, make sure someone brings along their favorite card game for something fun to do after dinner. 2. Don't buy snacks — make them! There are plenty of creative ways to snack these days. All it takes is a creative eye and a hungry stomach. 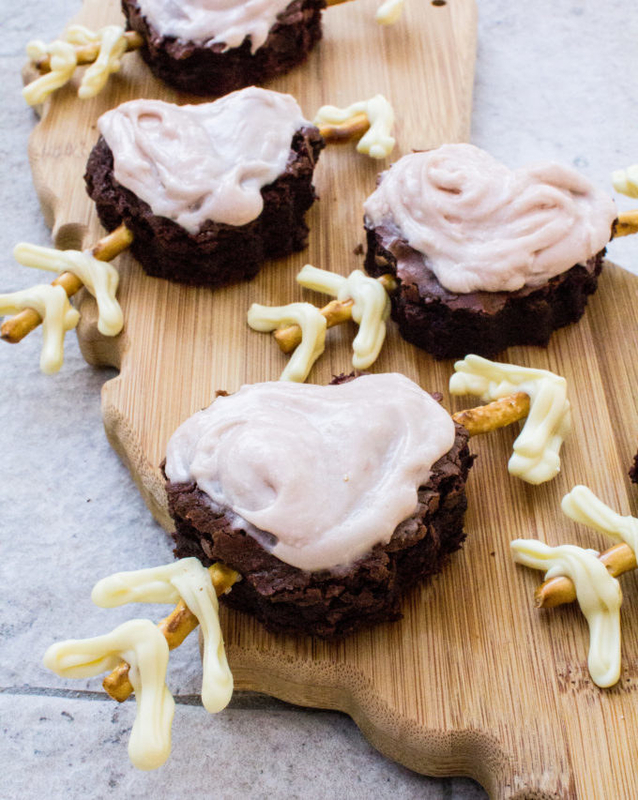 Fun snacks doesn't just stop at "ants on a log." 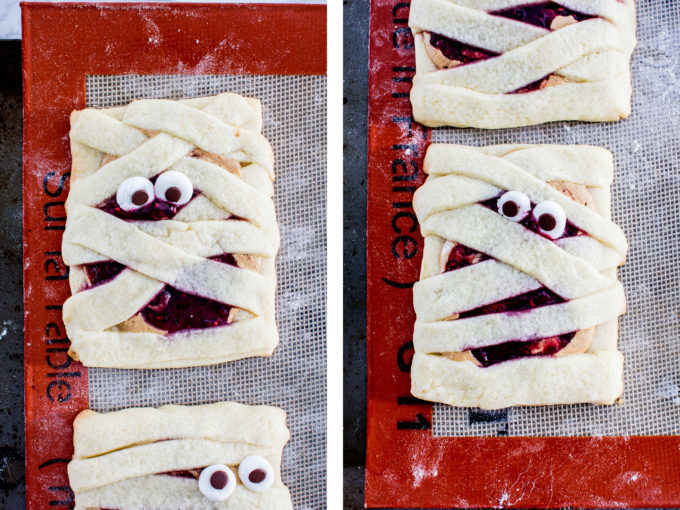 Check out this recipe for heart-shaped brownies packed with love or these lil' PB&J mummies. I mean, how cute?! 3. 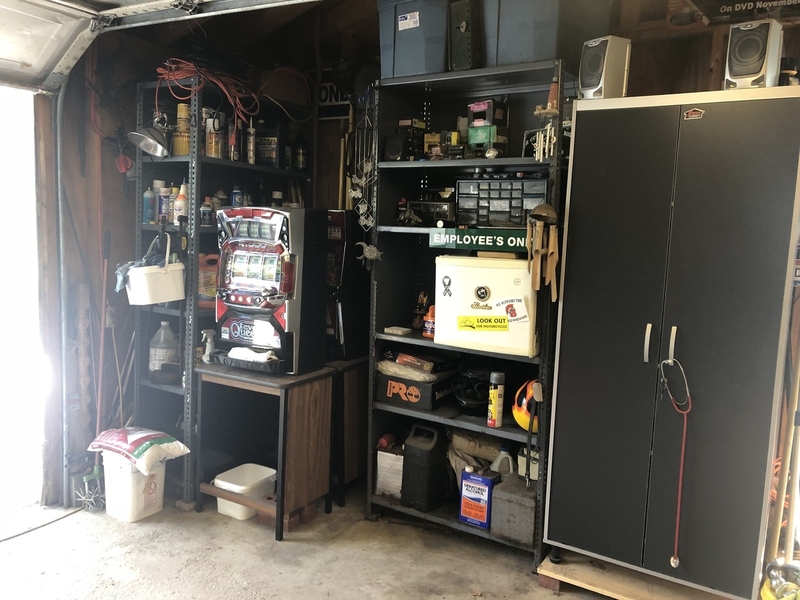 Marie Kondo the crap out of your garage. Now, before you say, "Grace, that doesn't sound fun at all!" 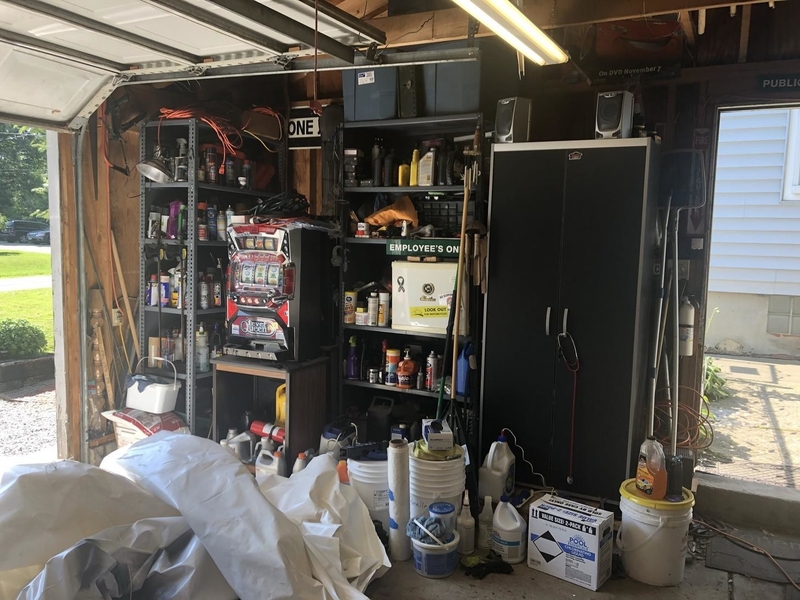 consider this: Make a fun "Cleaning Out The Garage" playlist beforehand (or might I recommend this one for maximum productivity?). Pair the playlist with some snacks and drinks made beforehand, and it sounds like a pretty fun day to me! And I'll betcha that old broken rake doesn't spark much joy. 4. Host a clothing swap with your friends. How many of us have said, "I have so many clothes, but I feel like I have nothing to wear"? You know you are certainly not alone and that you most likely have a few friends in the same boat. So, instead of heading out to the mall to buy a new wardrobe, how about you plan a clothing swap party? 5. Ooh la la! A day of beauty at home. If you're looking for a little self-care and pampering, you don't need to go to the spa. Put on your favorite movie, pour a glass of wine, and use some of the nail polish I know you have at home. And spa day isn't just painting nails and cucumbers over the eyes. Try out one of these DIY anti-inflammatory face masks here! The average American spends $6,759 a year on groceries. Of that, $756 is spent on fruits and vegetables. That's...a lot. Starting a garden is relatively inexpensive and can be a very relaxing and rewarding hobby. Whether it's a small cluster of peppers or just maintaining a small herb garden, when you're growing your own produce, your wallet will thank you! 7. Keep an eye out for free printables online. Want a fancy, unique style without breaking the bank or running to the drugstore? Save money while exercising your internet prowess while you hunt down some free printables online. Bloggers frequently offer free prints and promotions, so you can find the perfect card without stepping out of the house. 8. Host your very own viewing party! If you're in the mood to laugh, cry, or gasp at a movie but want to save money, organize a movie night with friends! There are plenty of newly released films available for streaming. Make everyone happy by having friends vote on which movie they'd like best. If you really want to get into the spirit, make some snacks inspired by the movie theater experience! 9. Give your furniture a makeover. If you're feeling bored by your current furniture, it can be tempting to browse Pinterest boards and wistfully sigh to yourself, "Ugh, I need all new furniture." BUT, you can easily give your current furniture a DIY makeover that would make any lifestyle blogger jealous. 10. Make it a household game! Does the fierce roar of competition flow through your body? Do you want to WIN AT ALL COSTS? Do you also want to save some frickin' money? Why not make a household game out of your savings? Use a cute jar, and empty your pocket change at the end of the week or sign up for an app that automatically deposits money toward your various savings goals. It's all about finding a savings plan that suits your needs (and lets you win).